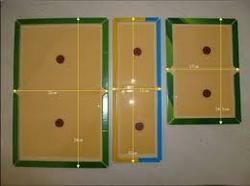 Glue traps are synthetic adhesive applied to cardboard/plastic trays. Glue traps are used primarily for rodent control indoors. Mouse and Rat Glue Trap is a great little device that will help you keep your home safe from irritating rats and rodents. We are specialized in the sale and supply of only the best quality Mouse Trap Glue Board. We have a wide range of sizes and quality available to suit your requirement. We can customize this in your design. 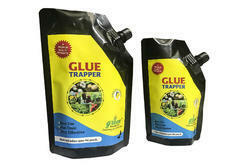 We are one of the most well-distinguished companies in the market that are into offering Mouse Glue Trap. The Trap When Armed, Has The Force To Harm The Finger.